After coming from an event most of us usually keep photos in desktop forever until low disk space force us to move it to another location. But if we keep them in an organized way, things will remain tidy. Over the years I have learned how to create a folder structure for photos that fulfil my need. It helps to keep photos organized, including scanned image from film days to mobile phone photos of digital era. Usually I download all new photos in a folder named ” New “. 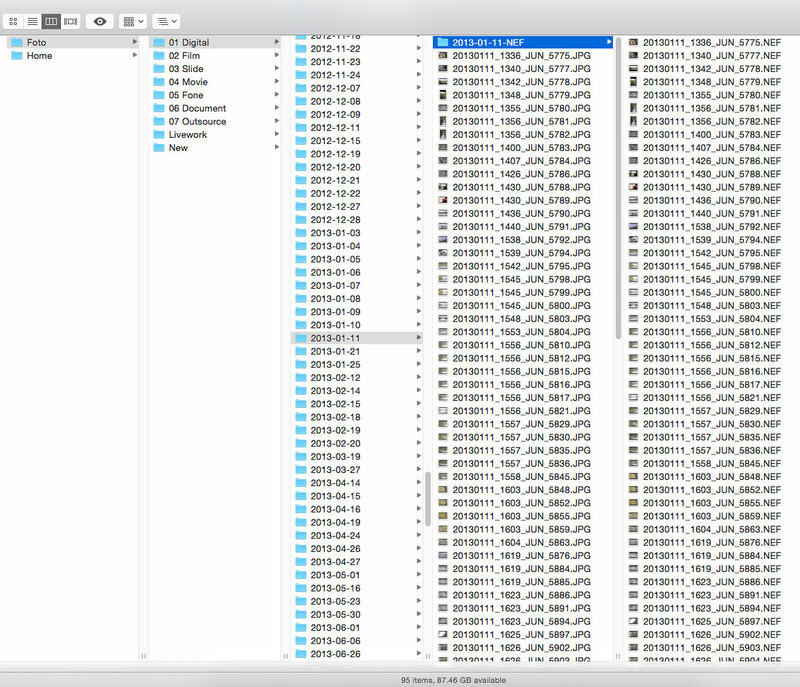 Then I sort the images & rename them, Move them to respective folder e.g. 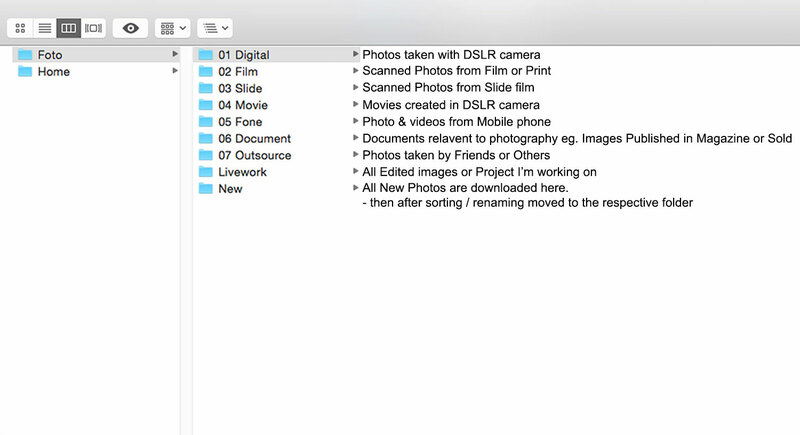 Images form DSLR goes to folder ” 01 Digital ” . It keeps your Photos organized without the need of any additional software. It will be easy to locate Photos or browse through them. If you have read Renaming Picture then you can see how nicely the renaming & folder structure matches together. And how easy to find photos at a later date without moving here and there.